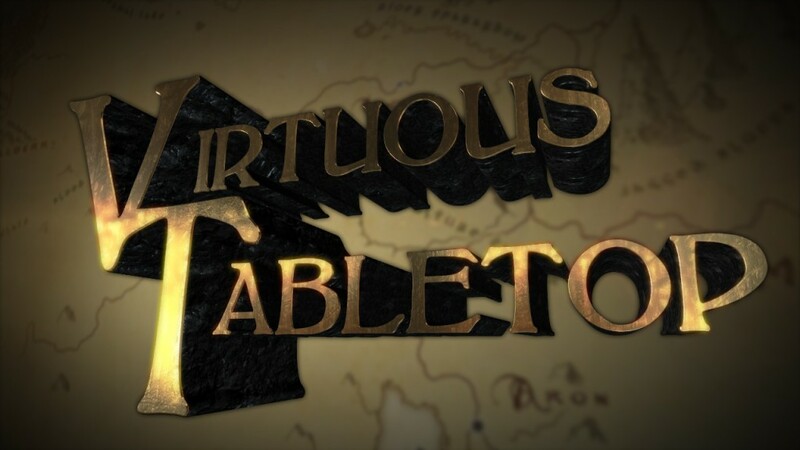 After the successful conclusion of the first season of Virtuous Tabletop, we’re now in full-swing to kick off Season 2! The season premiere will be Wednesday, July 24, at 9:15pm eastern (2:15 UTC, Friday). Subsequent live-streams will occur weekly on Wednesdays. What can you expect from Season 2? You’ll have to wait and see, but as a teaser, we’ll mention that undead will play heavily into the adventure, and that we have a new player joining the group! We’d also like to highlight a milestone we reached a couple of months ago: 1000 subscribers on our YouTube channel! We’d like to thank all of our viewers for their fidelity. Visit our forums to join in on the world-building and have your creations appear in our sessions!